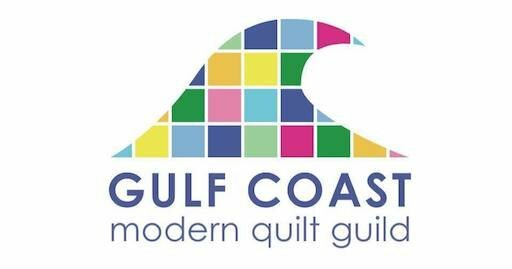 Join us for our monthly meeting of the Gulf Coast Modern Quilt Guild. 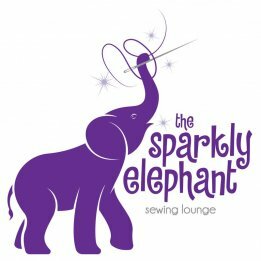 We have open sew/craft time from 1:30-3 and our regular meeting begins at 3pm. You are always encouraged to bring a friend and something for show and tell!